A really great and wonderful man whom I called dad passed away. Gordon Ray Ferguson was born on March 2, 1939, in Wood River, Illinois, to Jessie Nora Owens who was age 31, and Frank Leslie ferguson who was age 33. His family moved to Wolf Point, Montana in 1944. This is where he attended school, he used to talk about working as a teenager at the Rodenberg Honey Bee Farm there. He graduated from Wolf Point High School. He would soon enter the service under the Army earning an Honorable Discharge in 1966. He was noted for being a decorated marksman (Rifle M-1). He had been stationed in Korea. When he returned home from the military, he attended Radio School and worked in Butte, MT at the Radio station there. He returned to Wolf Point to be with his ailing mother and started working at the Radio Station there. He would later became a cop with the Wolf Point Police Force and he would also work at the grain elevator for a time. His final job was with the US Post office where he retired. Gordon Ray Ferguson married Bonnie Lee Sullivan on January 11, 1975, when he was 35 years old. They were divorced on July 1, 1975. He was 36 years old. He would marry Midge Eunice Louise Hoffman on May 15, 1976, when he was 37 years old. After that time, His father Frank Leslie passed away on July 12, 1976, in Wolf Point, Montana, at the age of 71. He and Midge Eunice Louise Hoffman were divorced on May 4, 1981. He was 42 years old. Soon his mother Jessie Nora passed away on February 12, 1982, at the age of 74. He married Marlene June Toavs in Wolf Point, Montana, on December 23, 1989, when he was 50 years old. Marlene had 6 children from her first husband Kermit Paul MyRick and “Ray” opened his house to us all. He was always there for us and to his last breathe loved us as his own. During the years Ray would enjoy seeing his kids and grandkids whenever they had the chance to come visit him. He loved to fish and hunt with them and we cared deeply for him. Some of his past times would be reading, painting, and learning Spanish. He loved the dogs, goats, and his horse Blue and the other animals he would care for over the years. He was always working in his garden. His brother Robert Leslie would pass on June 17, 2001, in Highland, California, when Gordon Ray was 62 years old. His sister Zilva Louise would pass on May 14, 2007, when Gordon Ray was 68 years old. His brother Victor Henry died on July 18, 2012, when Gordon Ray was 73 years old. His sister Dorothy Dolores died on February 1, 2013, when Gordon Ray was 73 years old. He is survived by his two sisters Mary Strait of Columbia Falls, MT and Doris Olson of Richey,MT. He is survived in our hearts always from his step-kids: Darin MyRick [Mississippi], Debbi Weeks [Montana], Paul MyRick [Ohio], Jonathan MyRick [Indiana], Sherry Passananti [South Dakota], and Christopher MyRick [Montana]. He had many Grandkids and Great-Grand kids from his step-children as well who loved him. He also had many family relatives through his siblings. 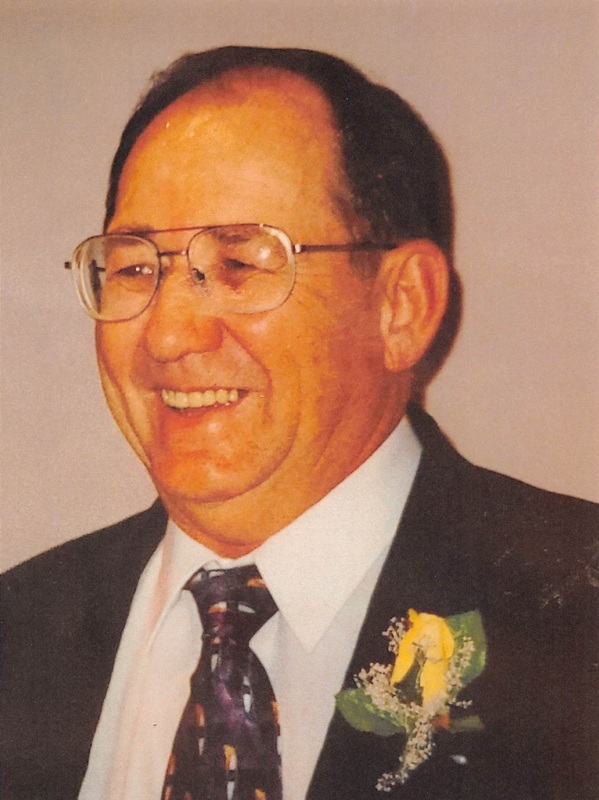 Gordon Ray Ferguson died on March 13, 2019, in Wolf Point, Montana, when he was 80 years old. To the family: Uncle Ray was always kind to me. I remember most his great sense of humor and his infectious smile. I remember when he was in radio as a DJ. He worked in Butte and Wolf Point with KVCK am. I was always excited to hear him on the radio. He was a great man and I wish I could have seen more of him over the last few years. My deepest condolences. Uncle Ray was a good man. I remember a summer he worked with dad on the farm,so he was staying with us. I say he is the one who taught me how to ride a bike. He took us swimming at sandy beach, he brought home 6 wild baby rabbits. I am just sorry I never kept in touch with him. To Gordon’s family, I send my condolences. Remember all the beautiful memories of this wonderful gentleman. Ray was a good friend for many years!! I met him as a part of the Cascade St. gang. Years later I remember him at the VFW in Wolf Point. His sense of humor was always welcomed! God bless!! !